Come and watch all your favourite sporting action and races on our new large screen TVs. Our new Sports bar is the perfect place to enjoy a enjoy a refreshing beverage, watch live sport or play a game of pool, darts or poker. Our bar offers a wide selection of drinks including beers on tap, wines, bottled drinks and spirits and we have a range of regular promos and events running throughout the week. 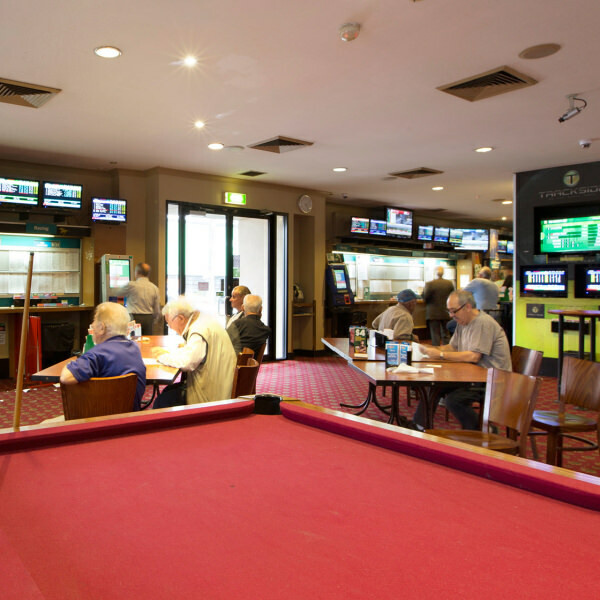 It's a great place to catch up with your mates at the new Moreland Sports bar.